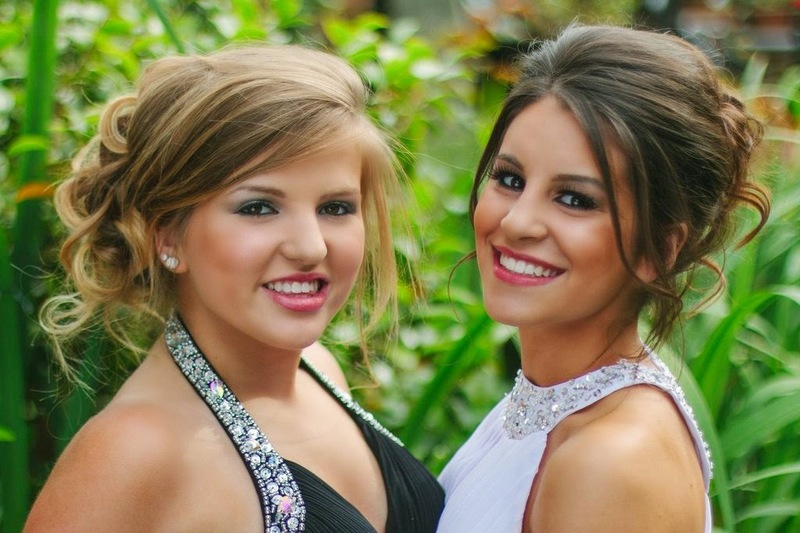 A couple of weeks ago i had the pleasure of doing makeup on these two beauties for their prom. 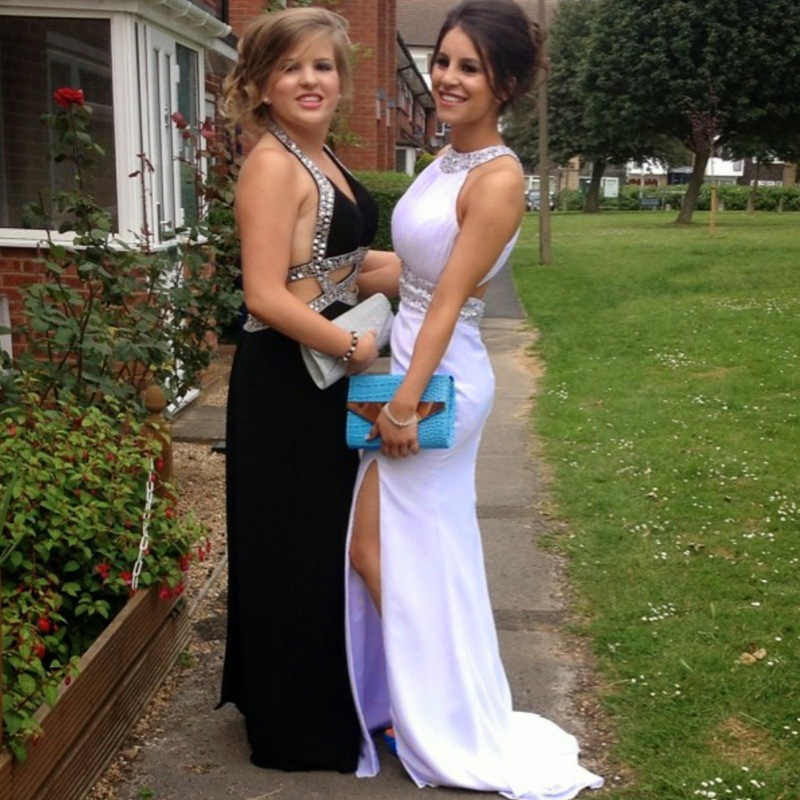 I must start off with saying they both looked stunning! They both wanted something simple nothing to dark or glitter! I will list below a list of the products i used.